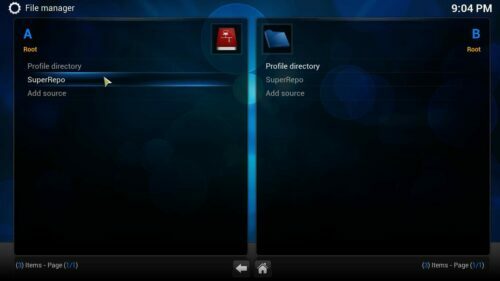 Using repos is the easiest way to get all of the top Add-ons installed on your Kodi box. You simply add the repos as Sources under File Manager. 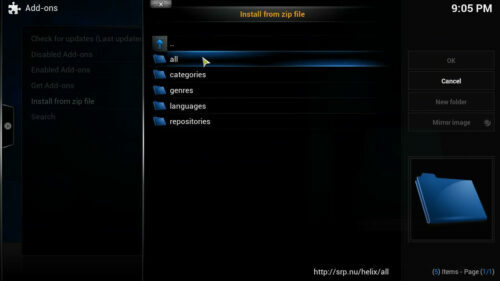 Forget about downloading and transferring .ZIP files to your Kodi box…these online repos are the way to go! 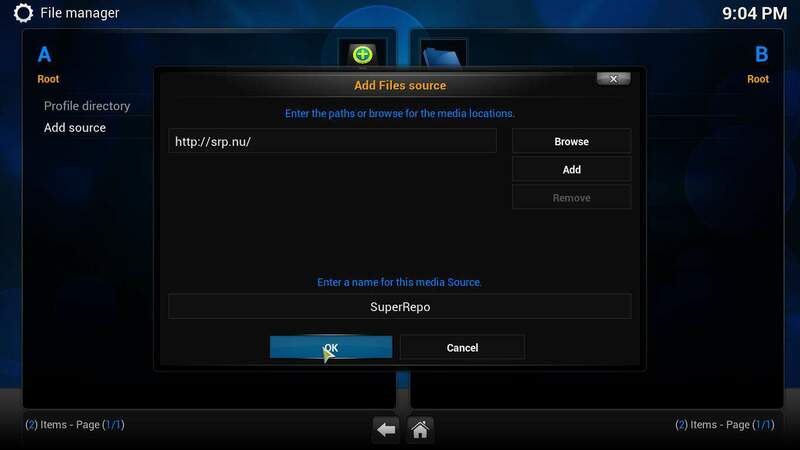 Add the source address and you’re on your way to setting up your Kodi box with the best Add-ons in town! 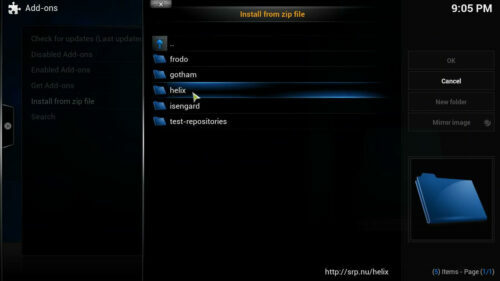 Before you can install SuperRepo, you need to first add the SuperRepo source. 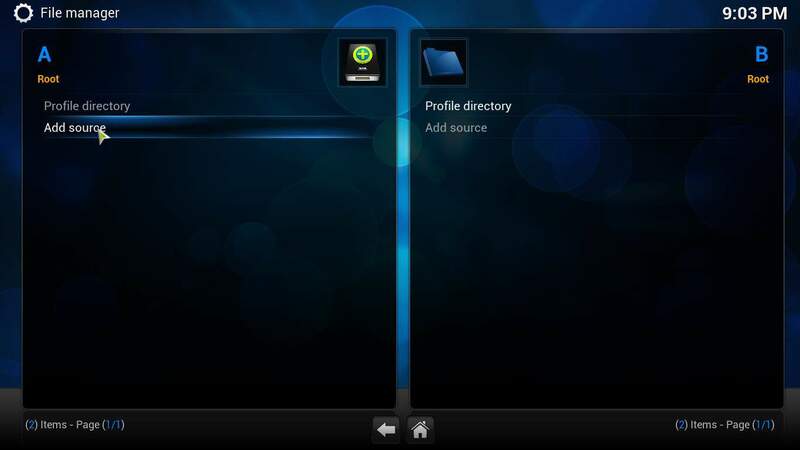 From the homescreen on Kodi, head to System->File Manager. Then click Add source, as shown in the picture below. Continue SuperRepo setup by selecting a source for it in the window that appears. There are two text fields: on the top one, you can set the media location, and the bottom one allows you to set a name for it. Set the media location to SuperRepo source http://srp.nu (SRP comes fromSuperRePo). In the bottom box, and add a name for the source of your SuperRepo installation. Try to type something descriptive, since this will come in handy when you manage several sources. As an example, you could simply name it “SuperRepo”. The filled SuperRepo source addition window should look like the example below. After you have filled out the boxes, click OK, to continue toinstall SuperRepo for Kodi. As you can see, you now have SuperRepo source successfully installed on your system. Click on the home button to get back to the main menu. 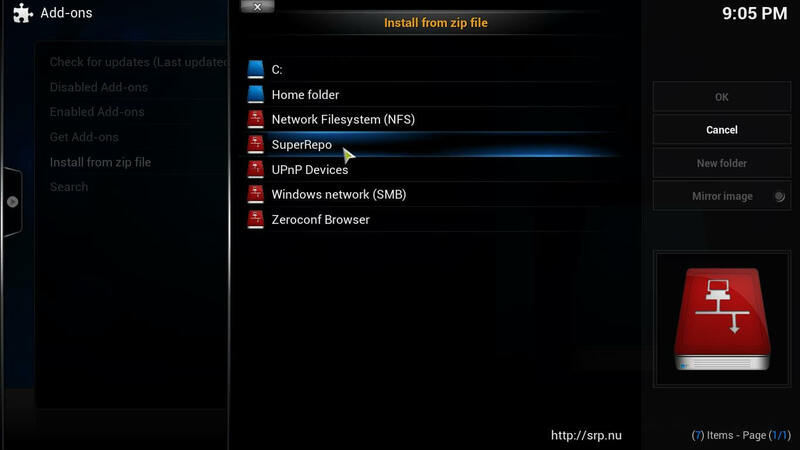 To continue with the SuperRepo installation, from the home menu, you need to go to System->Settings->Add-ons and click Install from zip file. Next, you need to click on the source you added. In this case, select SuperRepo from the menu. You will see several folders. I would advise choosing the one named after your Kodi version. In my case it was “Helix”. And then select the folder named “All”. You will see a .zip file. 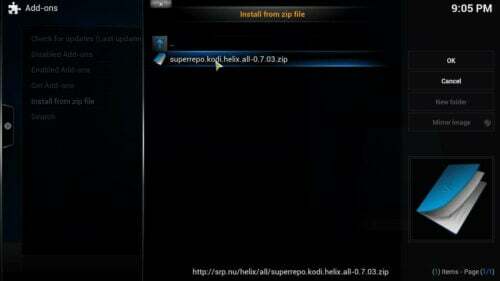 This .zip file will allow you to install SuperRepo. Select it and click “OK”. After a few moments you should see something like this on the bottom-right corner of your screen, indicating that you were able to successfully install SuperRepo.